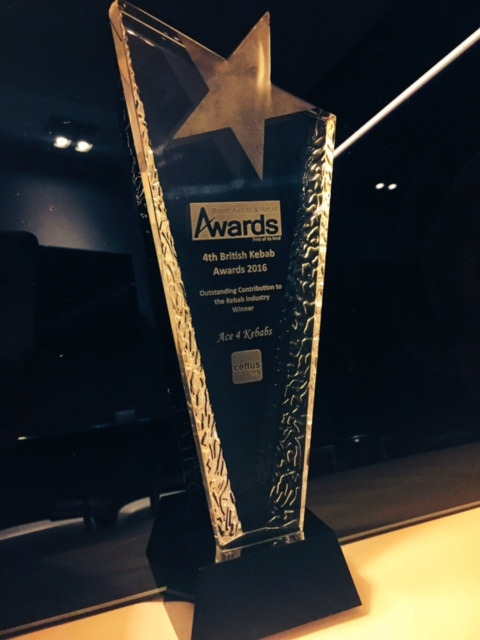 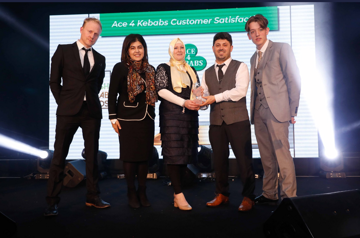 Ace4Kebabs are thrilled to announce that they have been voted winners of the ‘Outstanding Contribution to the Kebab Industry’ award at the British Kebab & Retail Awards, 2016. 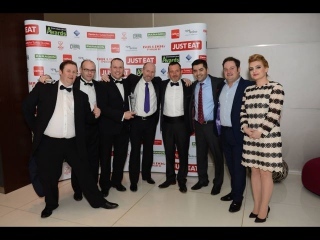 The Awards have become a fixture in the annual food awards calendar, and celebrate the growing contribution of the kebab industry to the UK. 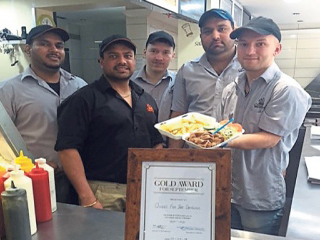 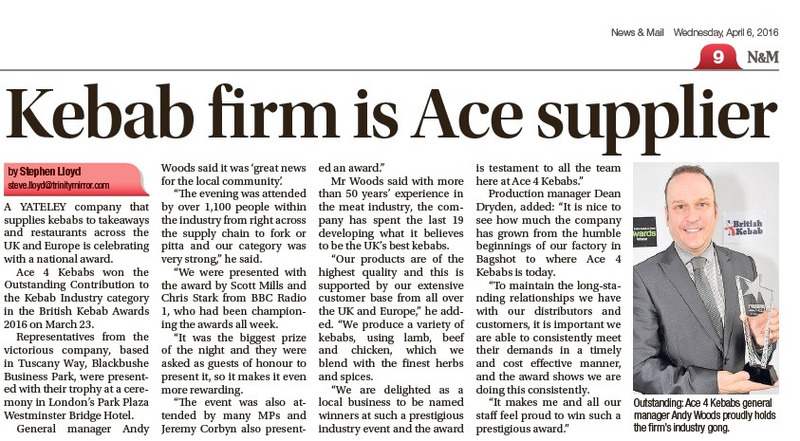 Ace4Kebabs were delighted to be featured on the BBC One Show which aired on Thursday 24th March. 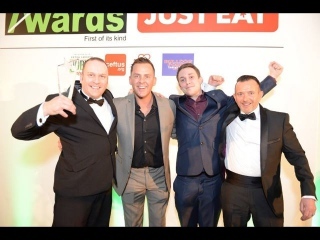 The segment related to us being voted winners of the ‘Outstanding Contribution to the Kebab Industry’ award at the British Kebab & Retail Awards, 2016 You can catch up with our appearance on YouTube.